It is that time of year again when we start crafting the budget for the next school year. As most of you know, for the past five years budgeting means figuring out how to do more with less. Similar to family budgets, it is a lot easier to make a financial plan when there is extra money to allocate. The cost of health insurance has increased 52% since 2008. The district pays $19,596 for each full-time employee. Health insurance is expected to continue rising. Innovation in education – such as expanding e-learning options for students and professional development. Of course there are a lot more details involved in the budget than those mentioned above. 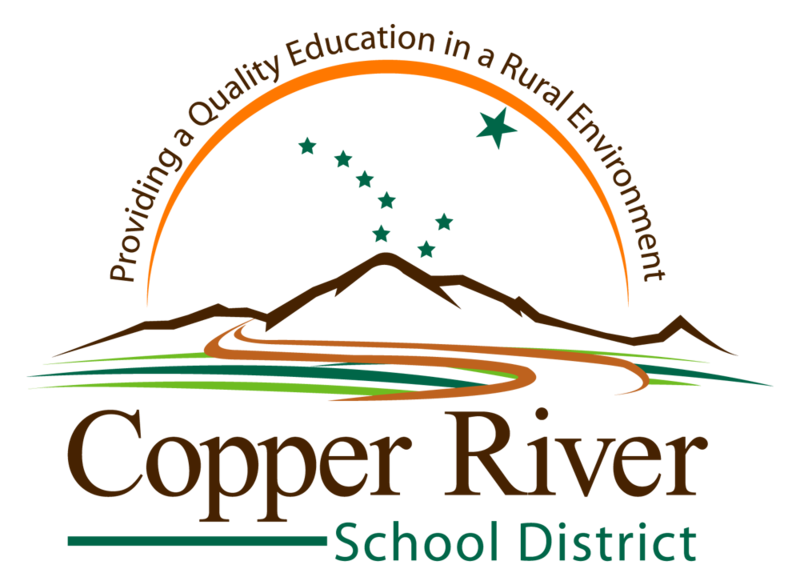 The challenges and opportunities are not just apparent in the school district, but in the entire Copper Valley. The budget process begins with staff meetings at individual school sites as teachers and administrators begin discussing enrollment, the needs of students, and staffing. These conversations are already taking place. The district-wide process is largely dependent on revenue, which is set through legislation. Until the legislative session ends and Governor Parnell signs any funding bills, we are only guessing how much money we have for the 2014-2015 school year. Once the session ends on April 20, 2014, the administrators and I will finalize a draft FY15 budget. As in past years, I will travel to each school to present our recommendations, receive input and answer questions. The Business Manager and I also welcome opportunities to meet with individuals and small groups in my office to explain the budget, audit, and budget recommendations. The Board of Education will have a work session at the beginning of May to review my recommendations. At the regular board meeting immediately following the work session, the Board will vote on the recommended budget, including any revisions made during the work-session or as a result of public comments. Every board meeting includes an opportunity for public input. The Board values the opportunity to consider input and suggestions from parents, teachers, students and community members as they make decisions. Please consider participating in the budget process by attending one or more budget related meetings and/or providing comment through our website at www.crsd.us. While visiting the website, you will also find copies of our audits and enrollment information (navigate to: Departments<Superintendent’s Office). We will also post our draft budget before the May work session. There is much we can accomplish with our resources if we remember that a grateful attitude is an essential part of the process. Thankfulness will always be the first step in effective stewardship. Superintendent	View all posts by Michael J.